There is no doubt that recent years. Hence, have seen a massive increase. In the number of mobility scooter and wheelchair users. For this reason there has been a massive rise in the number of manufacturers of these vehicles. One of these companies is of course,21st Century Scientific, Inc. In my opinion things have gone from strength to strength. Of course, in creating a better lifestyle when it comes to powered wheelchair users. 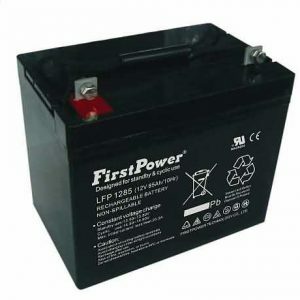 These machines require a tough AGM battery to enable these vehicles to perform to their best levels. Therefore when a person with disabilities is looking for high performance, extreme durability or all terrain capability. 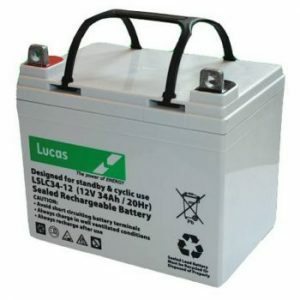 Then tough quality mobility batteries are whats required. The aim of 21st Century wheelchairs is goal is to provide a chair that allows people to stay active and enjoy life. Of course, this is where our tough batteries come into play. When the 21st Century battery requires renewing then we have a great replacement. Offering three great brands of batteries to our UK online customers. 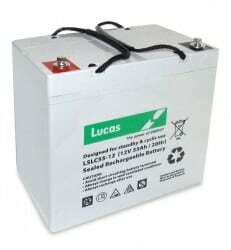 Our brands are, Lucas, FirstPower and Powersonic batteries. Powerchairs have come along way and many have outstanding features to aid the users to be mobile. many of these aids are electronic and require one of our reliable batteries.